All golf rates are subject to prevailing tax. 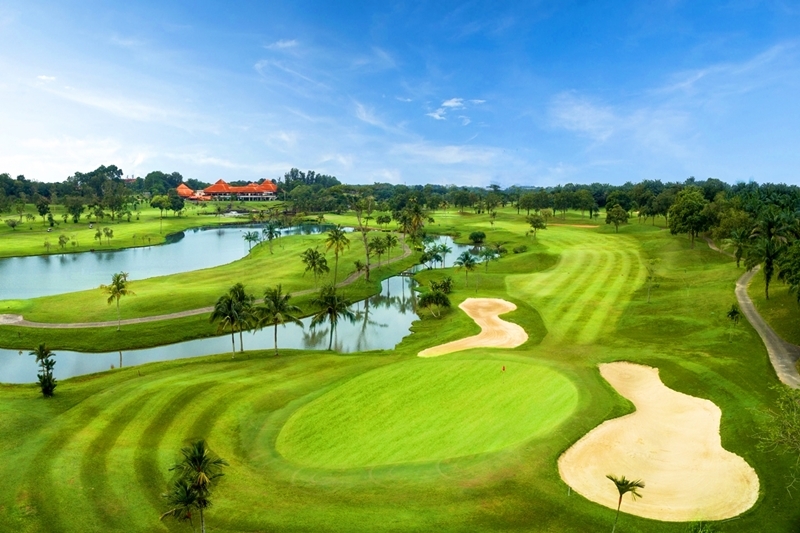 It is compulsory for golfers to pay RM 3.20 for Insurance. The rates quoted herein are correct at time of publication and is subject to change without notice.